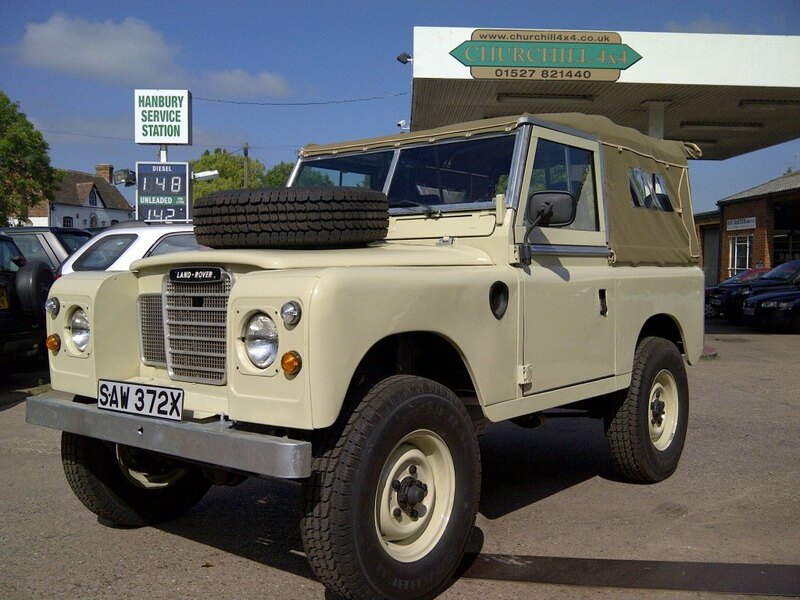 If you are a Land Rover enthusiast in the Hereford area looking for any restoration work then look no further than Churchill 4x4, we are the expert Land Rover restoration specialists in the area and more importantly we are also Land Rover enthusiasts. We will work on your car as if it is our own, ensuring that we pay attention to even the smallest details so you can drive away a mint looking Land Rover that will bring you pleasure for years to come. 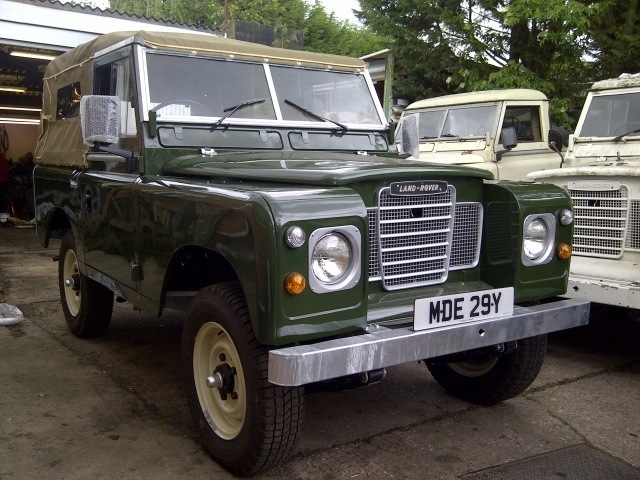 We can tackle any size restoration project that you may need, we can re-build the entire Land Rover for you if need be, we have the tools, experience and passion to provide the perfect service to you. The great thing about Land Rover's is that they are very versatile and so you can add modifications to them quite simply, this means that you can have a classic Land Rover that has all the modern tech inside making it more comfortable and safer to drive. We can revamp your classic series Land Rover and put in luxuries such as power steering and disc brakes so you can have the car of your dreams which works like the car of your dreams. Over the years we have helped many of our customers realise their dreams and it always gives us pleasure to see the smile on their face when they come to collect their refurbished Land Rover, we will be happy to be involved in you realising your dream as well. If you would like any more information about how we can help with your Land Rover restoration project in the Hereford area, please feel free to get in touch, we will be happy to help in any way we can.